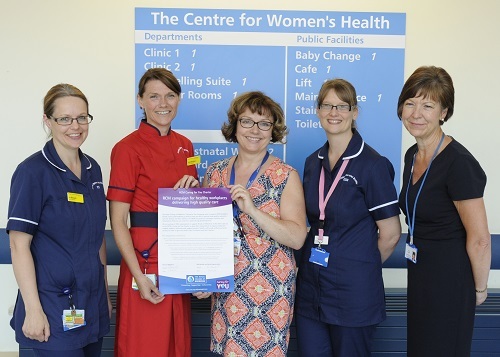 The Royal Devon and Exeter NHS Foundation Trust has become one of the first maternity services in England to sign up to the Royal College of Midwives (RCM) Caring for You charter. The veteran charity chair and CEO has joined the Institute of Health Visiting following the retirement of Sally Russell. The Care Quality Commission (CQC) has issued a call to healthcare leaders and staff to do more to identify and listen to children at risk of harm, in a report published today. 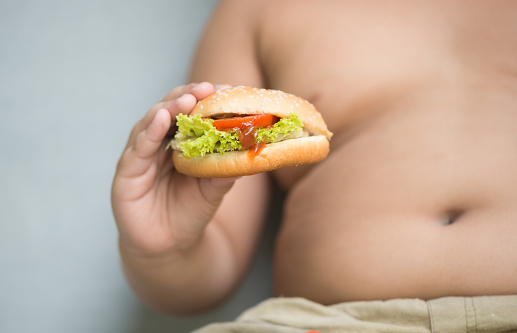 Junk food advertising has an “addictive” influence on children’s eating habits and food choices, according to a new survey. 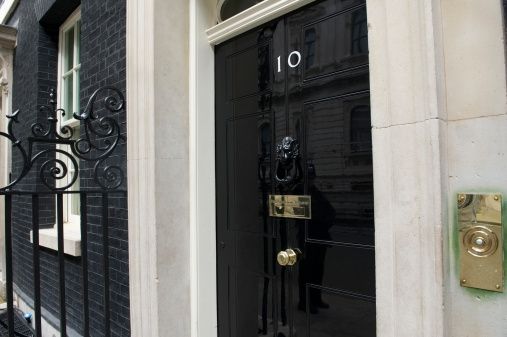 Sharon White, Professional Officer for SAPHNA, recently wrote a letter to David Cameron to address the effect that public health cuts are having on school nursing services. The response she received has been deemed "an absolute disgrace". 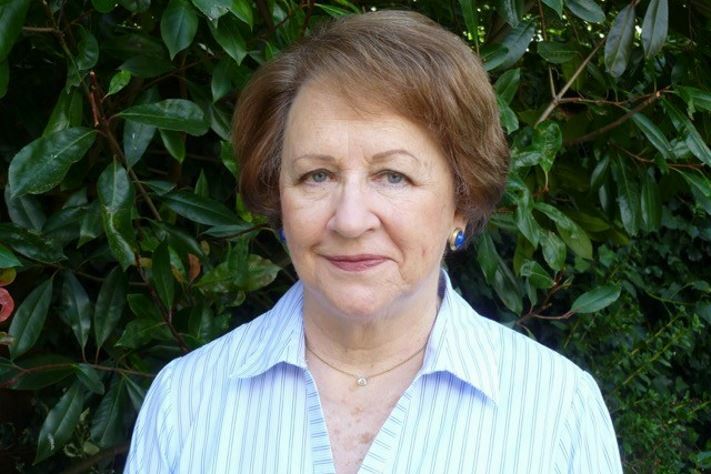 Dr Cheryll Adams, founding director of iHV, and Pauline Watts, National Lead Nurse for Quality, Mental Health, Learning Disability and Dementia, have both been named in Her Majesty's 90th Birthday Honours List. Charity Beat have helped launched this year's National Eating Disorders Awareness Week (22-28 Feb) highlighting the importance of eating disorder screenings with the slogan “3 Minutes Can Save a Life: Get Screened. Get Help. Get Healthy”. 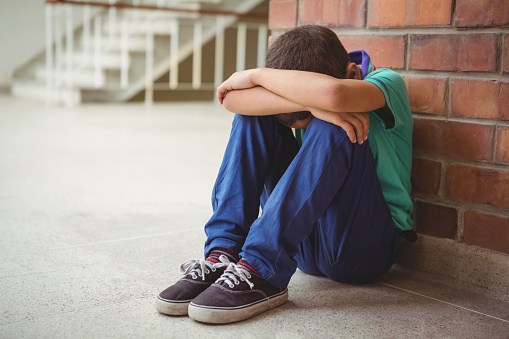 Just a third of primary schools have an on-site counsellor, despite one in five children experiencing mental health problems before they reach 11 according to a new survey by charity Place2Be.